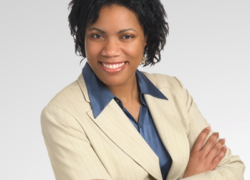 Jackie Porter is an award-winning financial planner who has been in the financial industry for the past 18 years serving thousands of families, established businesses, and professionals in the Greater Toronto Area. She also helps professionals who are experiencing a life change by receiving a settlement or severance package. Her practice focuses on cash flow management and tax planning strategies. 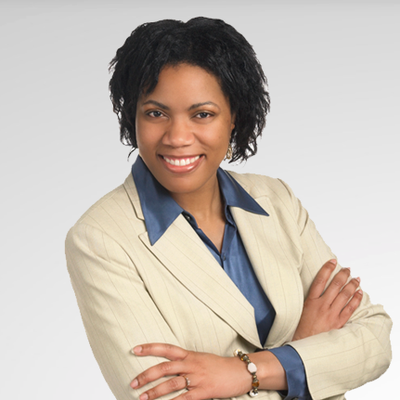 Jackie is one of Canada’s most recognized financial planners. Her advice and financial strategies have been featured in top financial publications such as, Forum, Wealth Professional, Investment Executive and The Globe & Mail. Many have benefited from her sound and actionable financial advice offered at business conferences, radio interviews, podcasts and television programs such as CBC, Sun News and BNN. In June of 2016, Jackie co-authored “Single by Choice or Chance, the smart woman’s guide to living longer better”, published by Insomniac Press. Raised by a single mom who was passed away when Jackie was in her teens led Jackie to learn important lessons about becoming financially independent very early in her life. She entered the financial industry as a second career after taking a package from a telecom company. Because Jackie had to become financially independent at such a young age she was hungry to learn the principles of real wealth and saw the profession as her golden opportunity. She is happy to share her journey to creating a 7-figure net worth out of very humble beginnings. Working with legal and healthcare professionals as well as small to medium-sized businesses who need someone at the table working on their behalf. Working with professionals who have received a settlement or severance package and want to proactively map out tax and retirement options. Working with individuals who are going through a separation/divorce and want clarity and confidence in their decision-making process as they go through their journey. Working with individuals who are ready to take action and accountability to build (or rebuild) their “Financial Fortress”.